My university did a feature about my bike activism/ scholarly stuff. 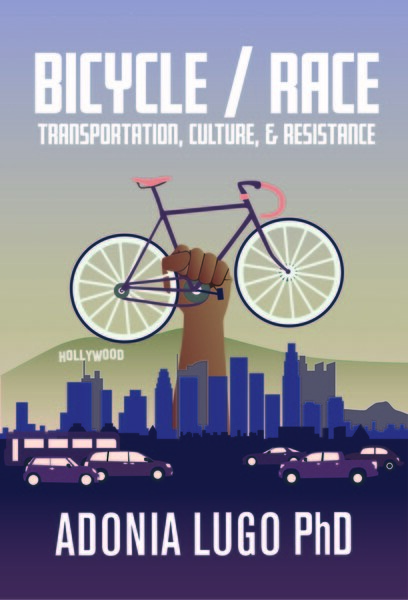 It covers cicLAvia and City of Lights, my two main projects outside of schoolwork. On the train coming home today a young woman recognized me from the website and asked if it was me. She commutes from Van Nuys to UCI, so she's got me beat. It's nice to have validation that my work transcends my own brain and can make sense to other people. Hooray for the communication of ideas!